With the changes to planning laws that were introduced in 2008, it meant that most loft conversions could be possible without the need for planning permission thus making the process a lot simpler for many homeowners. 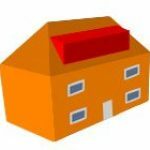 This change in the law means that homeowners are able to extend their roof by adding a hip to gable or dormer(s) by 50 cubic metres for a detached or semi-detached property and by 40 metres for a terraced house. This is called the permitted development allowance. 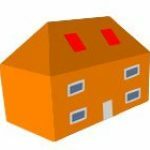 There is however a number of exceptions to the permitted development allowance, maisonettes and flats will always need planning permission for a loft conversion. 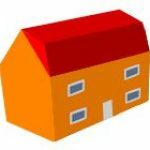 Also, if your property is located or listed and within a conservation area, or indeed if the roof height is being increased then these will require planning permission. 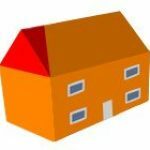 If you fall into any of these categories, your loft conversion proposal will need to be designed to meet the policy design guidelines of your local council. We can explain these procedures more to you at the initial planning stages as these guidelines could limit or restrict the options that are available to you. 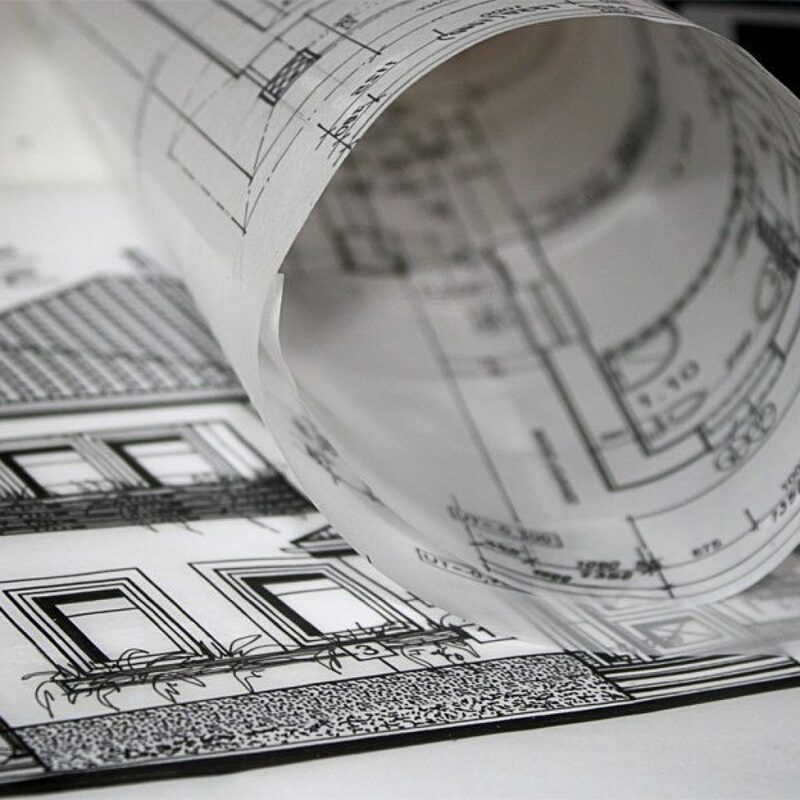 For the above types of conversions, Essex Loftspace will apply to your local Council to confirm that your building proposals do not need any planning permission. 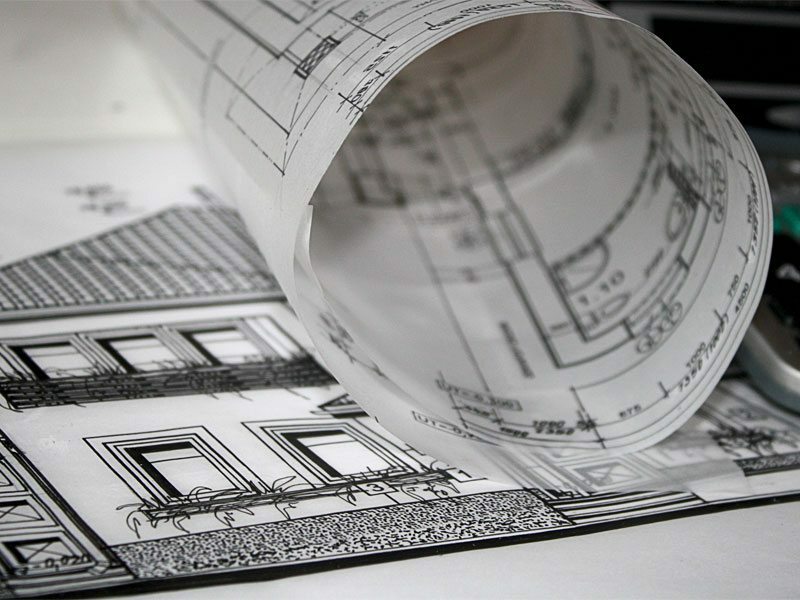 The Council will then issue what is called a lawful development certificate, this is an important legal document that will need to be given to any subsequent owner of your property to prove that any roof alterations will not need planning consent.